In order to get clean clear skin, women also go to the parlor and opt for cosmetic surgery that is not safe at all. Going to the parlor means applying unknown chemicals on face, which in result sometimes worsens the case. If cosmetic surgery goes wrong, then there cannot be a bigger disaster than that. 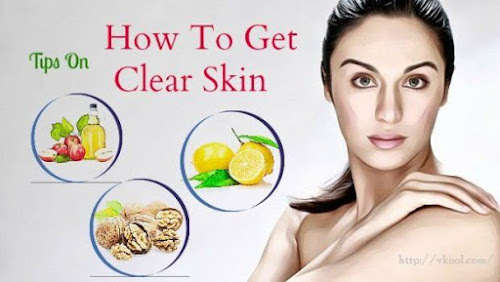 Not many women know that they can treat their skin and get clear skin overnight at home. Going for the natural remedies is the best way is to treat your skin. As while going for the home remedies, you have the idea about the ingredients of the remedy. Here are some of the best ways to get clear skin overnight at home. Egg white mask is the best way to get clear skin at home. They are rich in proteins and helps to eliminate unwanted spots from the skin. You can also add some lemon juice and it lightens the color of the skin. Make sure that you use the egg white portion only. Take an egg, separate the egg white and discard the yellow portion (yolk). Beat the egg and add half lemon juice to it. Mix it well and apply on the face. After thirty minutes, wash it with lukewarm water. Apply moisturizer after the procedure. Gram flour is an excellent remedy to get a clear skin overnight and makes skin clear and light. It helps to remove the tanning, removes dead skin cells, get rid of oily skin, and fades the scars from the face. It is easily available and can be simply made. Take one tablespoon of gram flour and add one teaspoon of honey and one teaspoon of milk. Mix it well to a paste and apply it on the face and let it dry. Wash it with lukewarm water. Do it once a week to get the best results. Sandalwood is known for the properties that bring a glow to the skin and make skin clear. Sandalwood is an amazing remedy to have clear skin naturally. Make a paste and apply it on the face. It brings a natural glow to the skin. To prepare the paste, mix one tablespoon of sandalwood with 1 teaspoon of curd and ½ teaspoon of honey. Mix it well and apply on the face and leave for some time. Wash it with lukewarm water and repeat the remedy on alternative day for a few weeks. Cucumber has the watery properties that nourish the skin and clear the skin. 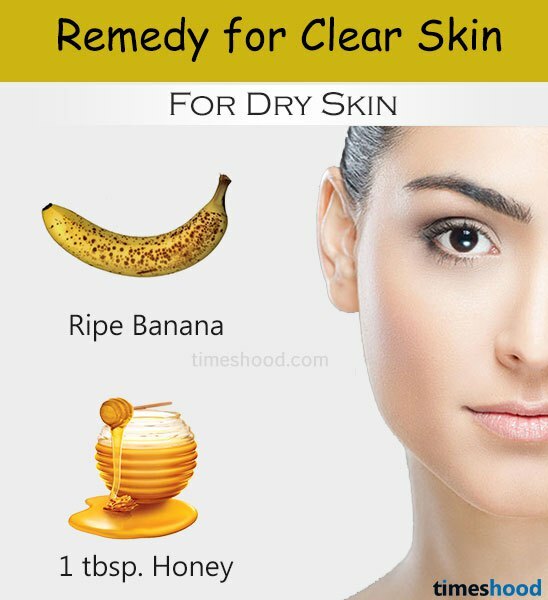 It is great to use if you want to have clear skin naturally. Cucumber is also a great and effective remedy to get rid of spots from the face. It repairs the dead cells of the skin and gives you a healthy and glowing skin. What you can do is cut a cucumber into thick slices and rub it on the face for some time. Wash it with lukewarm water. Alternatively, grate the cucumber and extract the juice. Take equal amounts of cucumber juice and lemon juice. Mix them well and apply on the face. Allow, it to dry on its own and wash with it off. Walnuts can also be used as an efficient remedy to get clean clear skin. You can simply eat three walnuts daily in the morning with a glass of milk. You can also make a paste of walnuts. To make the paste, take 3 walnuts and soak them in water overnight. In the morning, add a teaspoon of rosewater and grind to make a paste. Apply, the paste on the face. Dry it for some time and the wash it off with lukewarm water. You can make the paste in extra quantity and refrigerate it to use it for later.